With all of the headlines about home sales and prices, speculation and foreign buyers, taxes and rent control, it can be hard to keep track of which housing metrics are worth paying attention to. Industry players often grumble that the media pays too much attention to flashy figures, without providing a broader context for what’s happening in the market. With this in mind, Livabl spoke with several housing experts, to get their take on common misconceptions about the housing market in 2018. This is what they said. 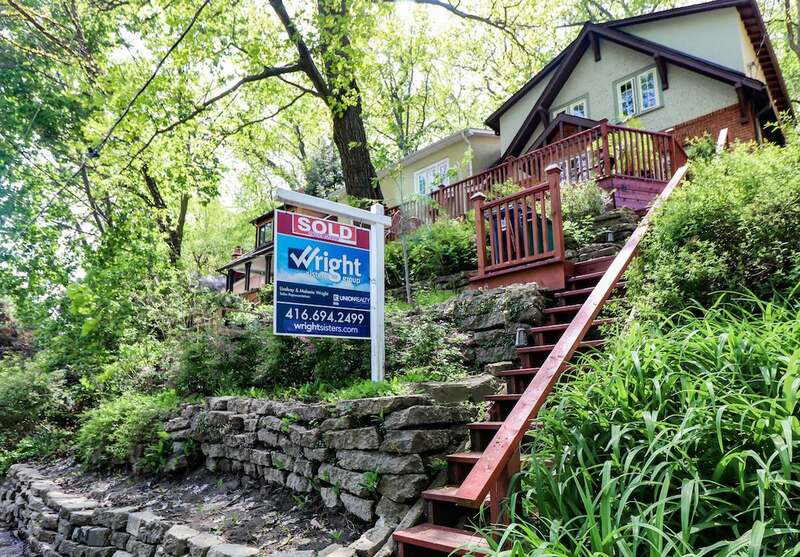 National home sales rose 4.1 per cent month-over-month in June, prompting many industry watchers to wonder if the market had finally adjusted to the effects of the mortgage stress test. But it’s still too soon to say, according to Canadian Real Estate Association (CREA) chief economist Gregory Klump. Meanwhile, the Aggregate Composite MLS Housing Price Index was up 0.9 per cent year-over-year in June, marking the 14th consecutive month of decelerating gains and the smallest increase since 2009. Ryerson Centre for Urban Research and Land Development senior researcher Diana Petramala is sick of hearing people argue that either a lack of supply or a surplus of demand is leading to higher housing prices. It’s the interaction between the two factors that matters, she says. Some industry players maintain that 2017’s red hot prices weren’t caused by a lack of supply, since supply levels were largely in line with their long-run average. But Petramala says this argument doesn’t hold up to scrutiny. The condo market has consistently outperformed the low-rise market over the past few months, leading some to speculate that Canadians’ appetite for detached homes may be weakening. But according to RE/MAX INTEGRA Ontario-Atlantic Region executive VP Christopher Alexander, that’s just not true. After a new stress test was introduced in January, home buyers took some time to consider whether they wanted to re-enter the market, says Alexander. “Before those new rules came into place, people really wanted to buy, but afterwards they were cautious and wanted to see how things would play out,” he explains. Now, with detached prices up in 75 per cent of GTA neighbourhoods in June, he says that’s about to change.